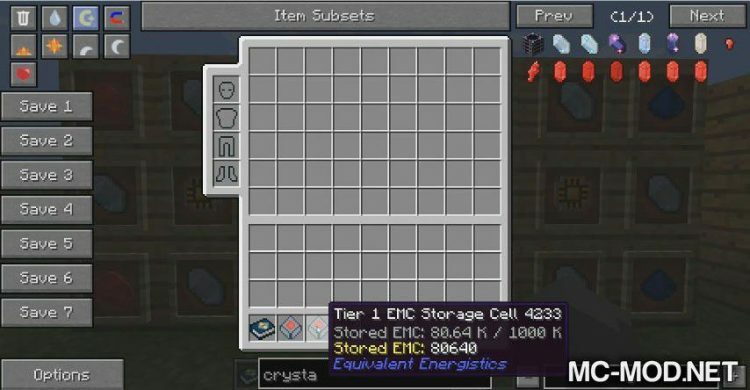 Equivalent Energistics Mod 1.12.2/1.10.2. 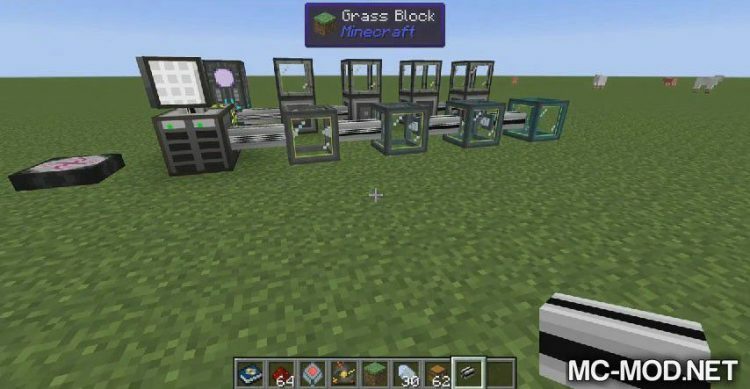 As far as the popularity and practicality of the Equivalent Exchange and Applied Energistics are concerned, any player who has played through the Minecraft Mod Pack is already aware. 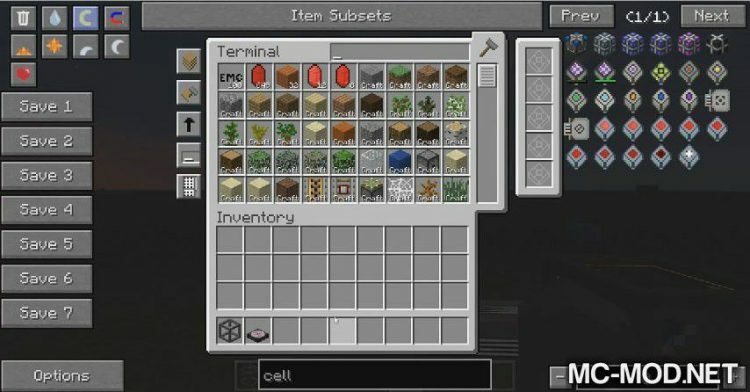 The Equivalent Exchange allows players to “create materials” and Applied Energistics allows players to “store materials”. 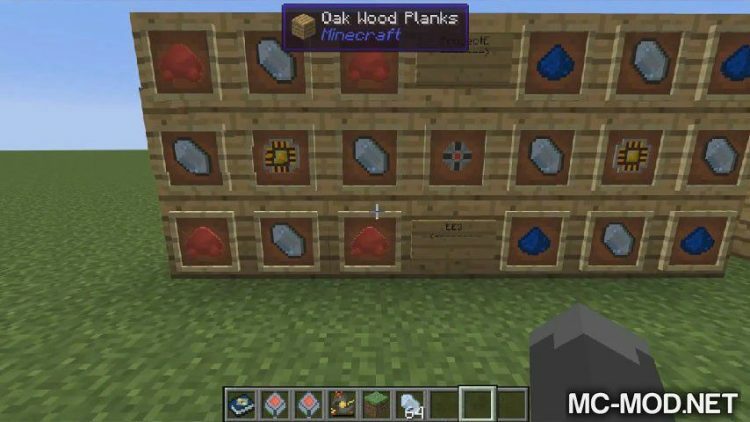 Both of these aspects are essential in the Minecraft world and are especially needed in giant modpack where all the smallest materials are needed and players must always have access to them. 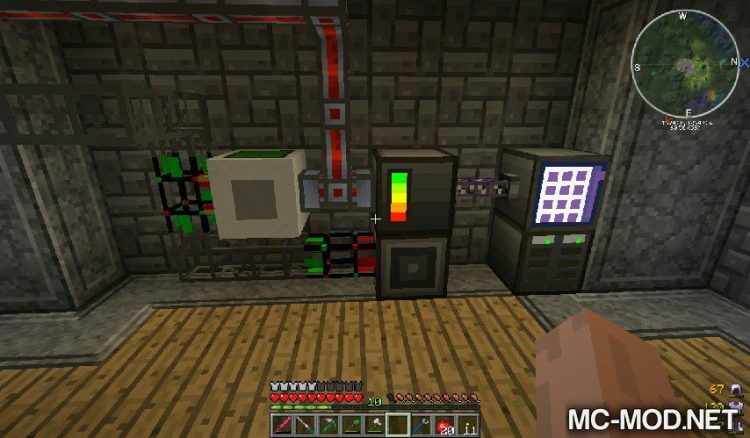 Equivalent Energistics is programmed and designed to serve as a bridge for these two mods, combining two modular mods in two different aspects into a perfect system for storing and fabricating materials. 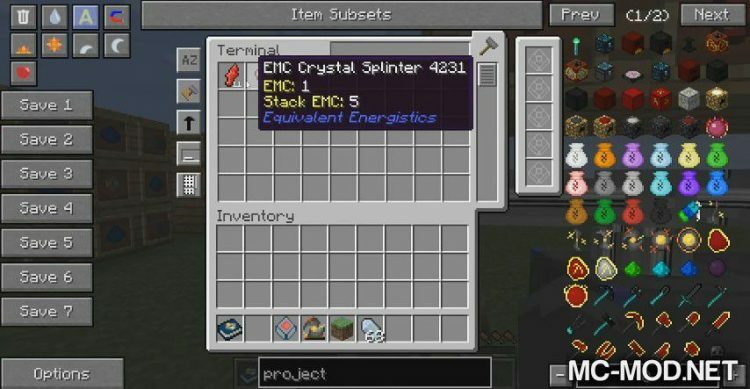 When installing Equivalent Energistics Addon to a Launcher using Equivalent Exchange and Applied Energistics, players can create many new tools. Let start with EMC Crystals – Crystals containing EMC – ME Autocrafting System will automatically use these crystals as an alternative to EMC in all types of formulations. 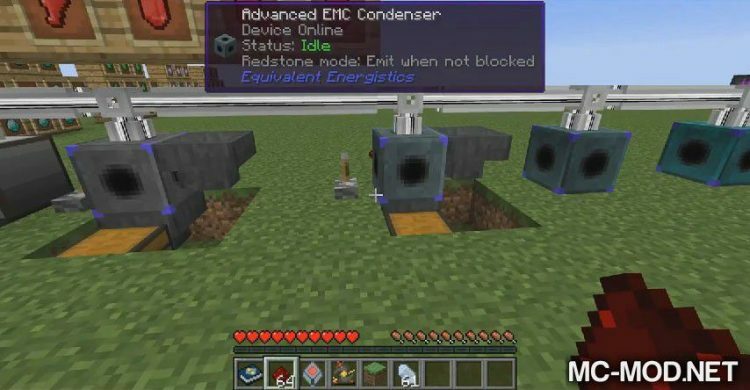 The EMC Consender is an electrical machine capable of converting items placed into it into EMC Crystals with the equivalent value. 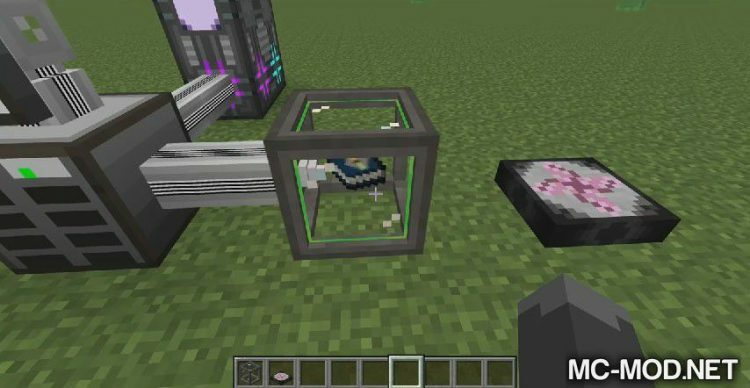 EMC Assembler can transfer data contained in “Tome of Alchemical Knowledge” or “Alchemical Tome” into ME Network. The Alchemical Tome contains a copy of all the conversion formulas that you have learned and this item only appears when you are using ProjectE.